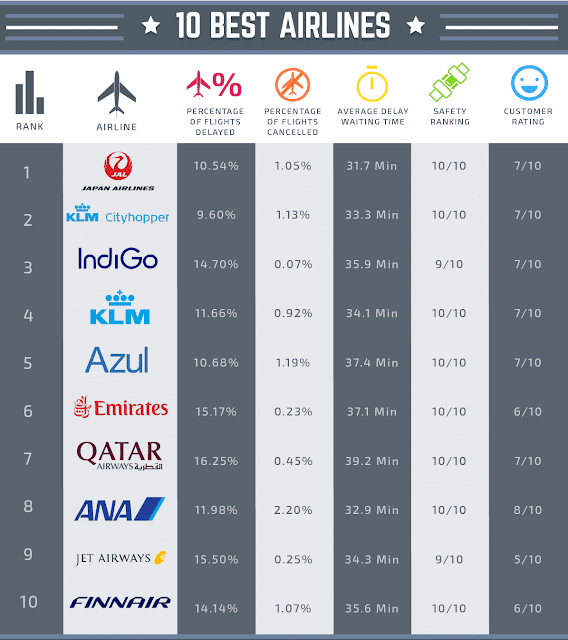 Yet another survey has been released, purporting to name the World’s Best Airlines. This time, the assessment comes from the readers of TripAdvisor. The rankings, which were published as part of the website’s 2018 Travelers’ Choice awards, named Singapore Airlines as the No. 1 airline in the world. 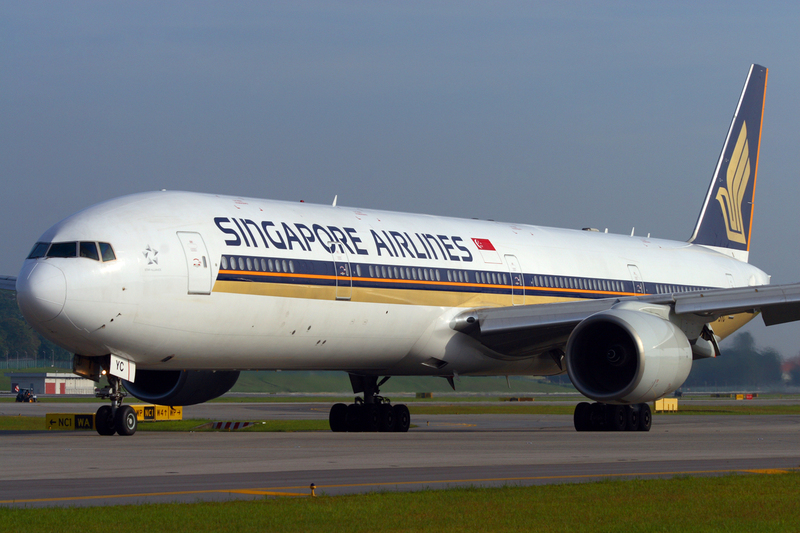 That is not a complete surprise for several reasons, not least of which is that Singapore Airlines has shown up in a number of surveys among the most highly rated of the world’s carriers. In the 2017 and 2015 SKYTRAX World Airline Awards, Singapore was No. 2, and was No. 3 in the 2016 SKYTRAX survey. Second-best, according to T/A readers, was Air New Zealand. Having taken only two flights on the airline, I can’t really throw my support behind it as the second-best carrier in the world, but I agree that it is a very good airline. 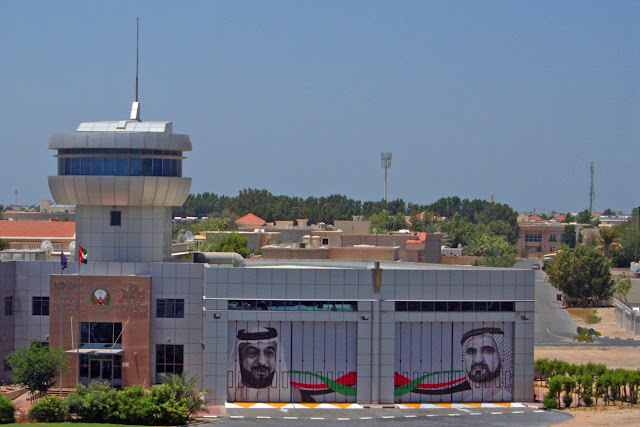 U.A.E.-based Emirates was named third-best, which again aligns with the results of other surveys and my own experience. Best in the world? Again, I can’t say; I haven’t flown every one of the world’s airlines. But excellent? Based on my experiences, without question! Fourth and fifth-best were Japan Airlines and EVA Air, which are also highly rated in other surveys, but after that, T/A readers and I part company. U.S. no-frills carrier Southwest Airlines (NYSE:LUV) was named No. 6. Seriously? The sixth-best in the world? Please don’t misunderstand; Southwest is fine for what it is and better than many (if not most) U.S. carriers for many reasons. But it’s a no-frills, one-class carrier. How it could be ranked ahead of Qatar Airways, which was awarded high honors by the Apex Awards and Money Magazine among others, is a mystery to me. As is No. 7, Great Britain’s Jet2.com. A bargain carrier, reviews on websites other than T/A do not support its TripAdvisor ranking. Reviews on the SKYTRAX site seem to be in either the “100 percent support” or the “Will never, ever fly them again” category. There’s very little middle ground when it comes to Jet2.com on SKYTRAX, though T/A readers apparently disagree. Qatar Airways at No. 8 and Korean Air at No. 10 round out the top slots on the TripAdvisor survey. That survey, which can be found here, also presents the top airlines by region, country and class of service. 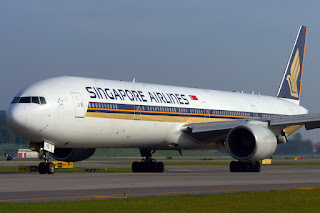 In addition to its overall ranking of Best Airlines in the World, Singapore was accorded honors as having the Best First Class and Best Economy Class cabins. Almost all surveys are, at least in part, subjective, but this one appears to be more subjective than most. Without a stated methodology, it looks like it’s just an amalgamation of many travelers’ opinions. 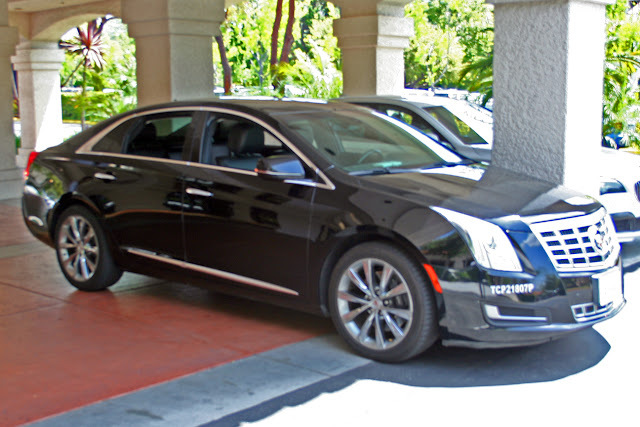 What those opinions are based upon, how frequently the reviewers travel, and whether they considered anything that might be measured objectively (such as seat width and pitch) is unknown. As noted in a post earlier this week, the “best” can also be subject to serious spin. “Best at what?” is a question that is often answered in the asterisks (*). Surveys are fun, and great fodder for the airlines. Singapore’s media machine is already cranked up and promoting its newly accorded honor. But as far as providing useful information that travelers might use to make their travel decisions, they need to be taken with a very large grain of salt.